It is not uncommon to experience anxiety about wearing braces, or before having your new braces placed. Often, patients ask if wearing braces is painful. 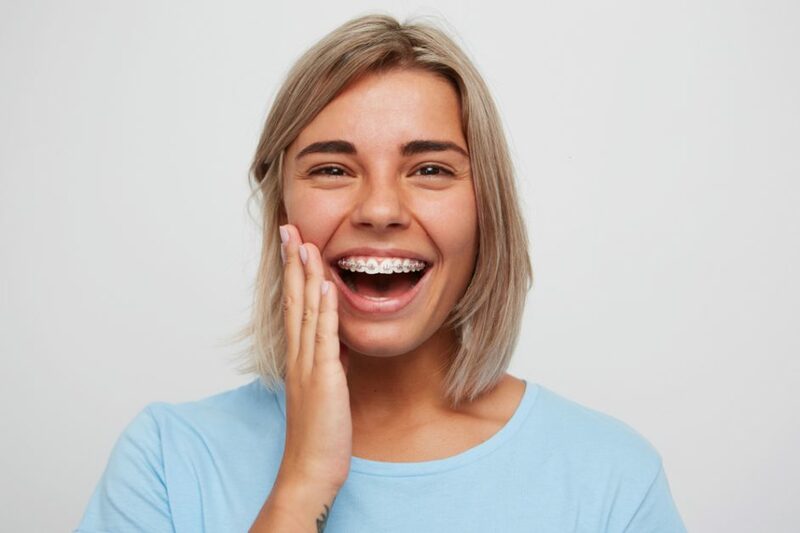 Although it may be common to experience minor discomfort when braces are first applied, it is typically not painful to wear braces and this discomfort can be managed. Read on to learn more about what you can expect from your new braces. Will Having My New Braces Placed Hurt? When braces are applied to the teeth you will experience minimal pain, but may experience a slight discomfort as you become accustomed to your new braces. You will need to adjust to chewing and you may notice that it is more difficult to eat certain foods. It is best to stick with soft foods and take your time eating and chewing following the first few days your new braces have been applied. You may want to opt for soft foods, and treats including milkshakes or ice cream! What Can I Expect In The First Three Days After My Braces Have been Placed? As your teeth begin to realign and are slowly shifted into their proper position, you may experience minor discomfort. This is normal and is to be expected as you become used to the pressure from your new braces and elastic wires. You might consider taking an over the counter pain reliever to ease soreness and sensitivity. If you notice your new braces rubbing against the inside of your mouth, consider applying a wax made specifically for your braces to ease this initial discomfort. Your Soft Touch orthodontist will provide you with specific instructions on how to apply this special wax to your new braces. The discomfort should typically subside within five days after your braces have been placed. Will I Experience Pain After Orthodontic Adjustments? During your follow-up visits, your orthodontist will typically assess your progress and adjust your new braces accordingly. This may result in minor discomfort in the initial days following your adjustment. This is normal and is a result of the gradual pressure being applied to your teeth while braces are worn. This gradual pressure will straighten your teeth over time. How Can I Deal With Discomfort From My New Braces? There are several tips and tricks you can utilize to address the discomfort you may be experiencing from your new braces. Most patients find the discomfort from their new braces to be a manageable inconvenience that occurs mostly after application and adjustments at follow-up visits. An over the counter pain reliever such as acetaminophen or ibuprofen may alleviate morning headaches and soreness associated with getting used to your new braces. If you are experiencing swelling, consider using a salt water rinse. It’s normal to experience anxiety surrounding the process of getting braces. 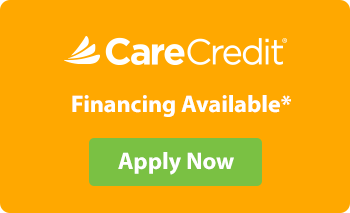 You can rest assured that the procedure is safe and results in only minor discomfort. 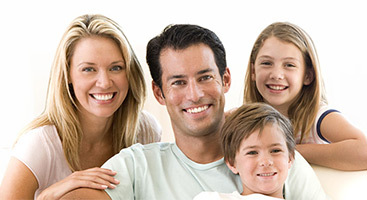 Schedule a consult today with a Soft Touch Dental professional to learn more about braces for yourself or a loved one!